 Come home to convenient living at Pompano Palms Apartments. Enjoy life on beautiful tree lined streets, with easy access to I-95 and the Florida Turnpike, shopping and entertainment. Choose from a variety of spacious apartments to accommodate all your living needs. At the new Pompano Palms you are sure to Love Where You Live!